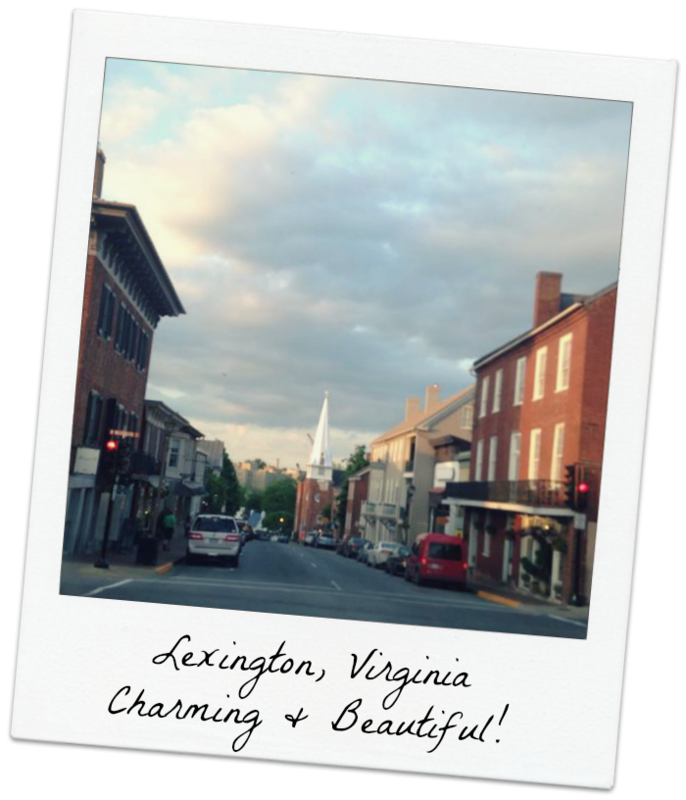 These are just a few of the reasons we think Lexington is the best Virginia small town. 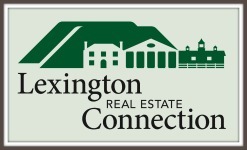 Lexington Real Estate Connection’s agents love living and working in the Lexington area. Come talk to us about making it your new hometown! Announcing Lexington Real Estate Connection! 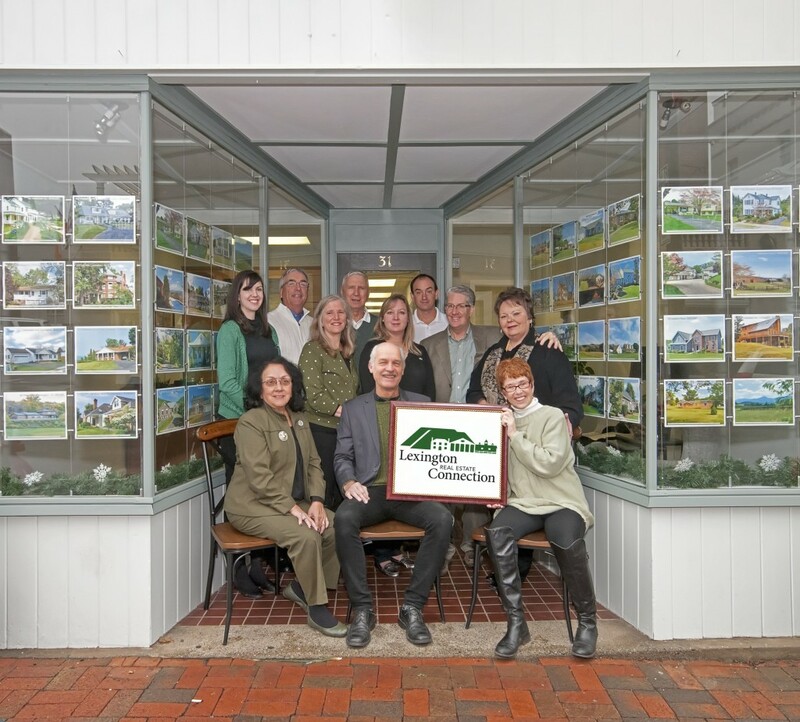 Lexington Real Estate Connection’s agents and staff. Front Row: Lori Sadler, Rick Alford, Paula Martin. 2nd Row: Leigh Stoddard, Natalie Shulkin, Suzanne Berlin, Steve Martin, Carolyn Kuper. 3rd Row: Michael Lonegan, Woody Sadler, Jeff Black. After 21 years (and counting) of providing real estate services at 31 S. Main St., our business continues to thrive on the relationships developed and services provided. It’s our privilege to be there for you during times of transition, such as family expansion, employment, retirement, downsizing, or simply following your dreams. We value the quality personal and professional connections we’ve created, and the sense of community we cherish in this beautiful river valley between the Blue Ridge and Allegheny Mountains. We’re excited to announce a transition of our own: As of January 1, 2016, our office name has changed to Lexington Real Estate Connection! The new name reflects exactly who and what we are – a group of local real estate agents with strong connections to our community, who create connections for buyers and sellers. Our strong commitment to our clients, and our love for and knowledge of the Lexington area, are the core reasons we consistently rank among the top real estate agencies in the region. Moving away from corporate affiliation strengthens local investment and ownership, allowing us leeway to customize your real estate experience. What does this mean for our clients? A future in which we’ll have the flexibility to direct our resources and employ emerging technologies, combined with our market knowledge and experience, to provide the best outcome for clients and customers. The agents and personnel you know and trust will continue their full commitment to the agency and listing agreements in place. Plus, we’ll bring renewed energy to the process of ensuring you are prepared to make informed decisions about buying or selling real estate. As we celebrate the beginning of a new year, we are especially grateful for your business, and look forward to providing you with the service, knowledge and expertise you have come to expect. Call me with any questions, and please stop by the office to see the new look and feel we’re creating. Disclaimer: We are totally biased on this topic. 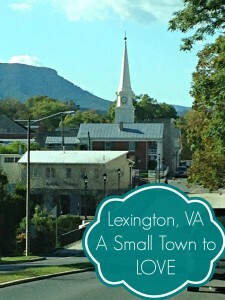 We don’t need any top 10 lists, polls or surveys to know that Lexington, VA is a charming town. 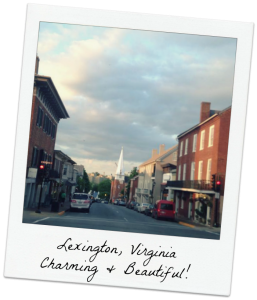 All you have to do is take a stroll down historic Main Street or take a carriage ride on a summer evening – Lexington, VA practically oozes charm! We live in a time of technology, change and urban sprawl. While I certainly enjoy my iPhone and the occasional trip to Target, I cringe whenever I see a rolling pasture or peaceful forest give way to a parking lot, chain restaurant or subdivision. 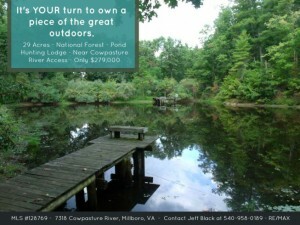 Fortunately, you can still find mature trees, abundant wildlife and unspoiled land in places such as Rockbridge County, Bath County and Alleghany County, Virginia. Recreational and hunting land in Virginia feels worlds away from bustling cities yet it’s only a 3 or 4 hour drive away from several metro areas. Update: Please note that this particular Lexington, VA home is no longer for sale. Contact Carolyn Kuper, Lexington Real Estate Connection Agent, at 540-463-2016 if you’re interested in similar properties. Afternoon tea, hunting dogs, double-decker buses, the stiff upper lip… All quite British. An AGA cooker could also be included in the list. The timeless design and utility of AGAs has made them a “must have” for proper English homes. (It’s also a favorite of celebrities such as Paul McCartney, Jamie Oliver, and the Duchess of Cornwall.) 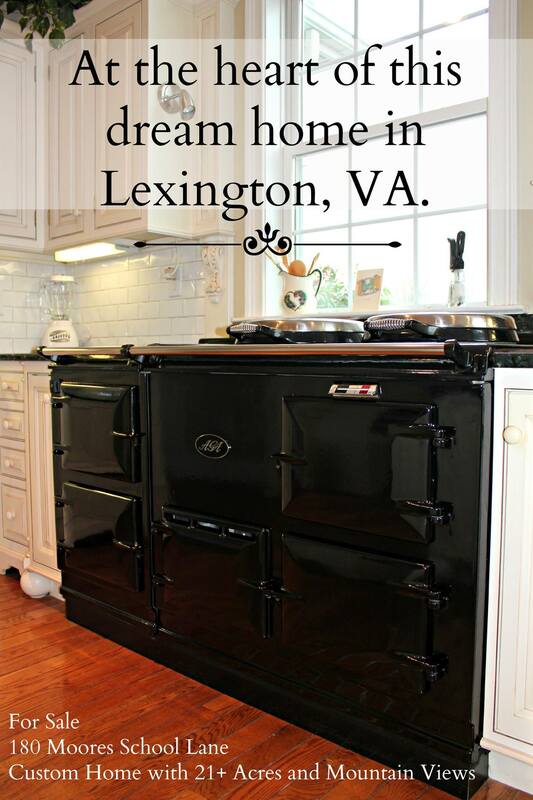 While AGAs are still beloved by tasteful Brits, the brand can now be found in kitchens throughout the world – including right here in Rockbridge County, VA! 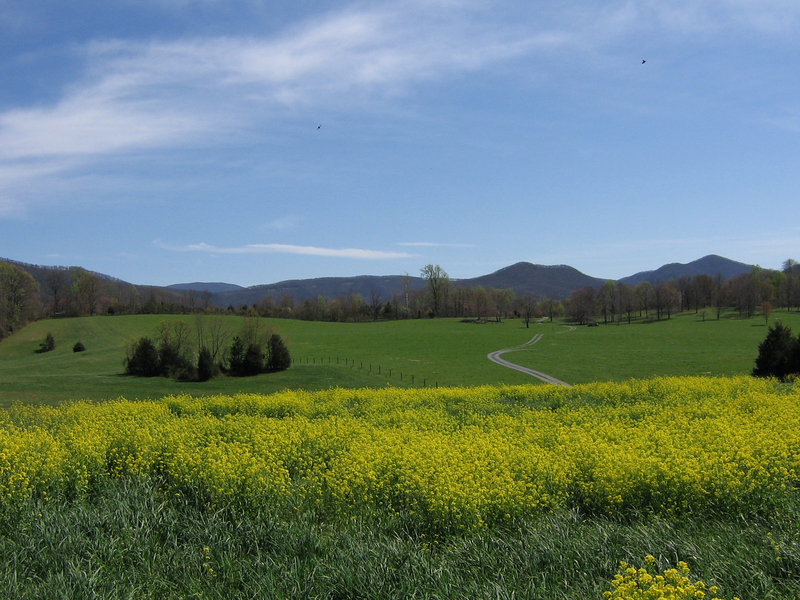 Fairfield, VA is a lovely and historic part of Rockbridge County, VA. Located halfway between Lexington and Staunton, Fairfield is an ideal place to call home if you dream of a contented rural lifestyle yet need easy access to major interstates and cities. 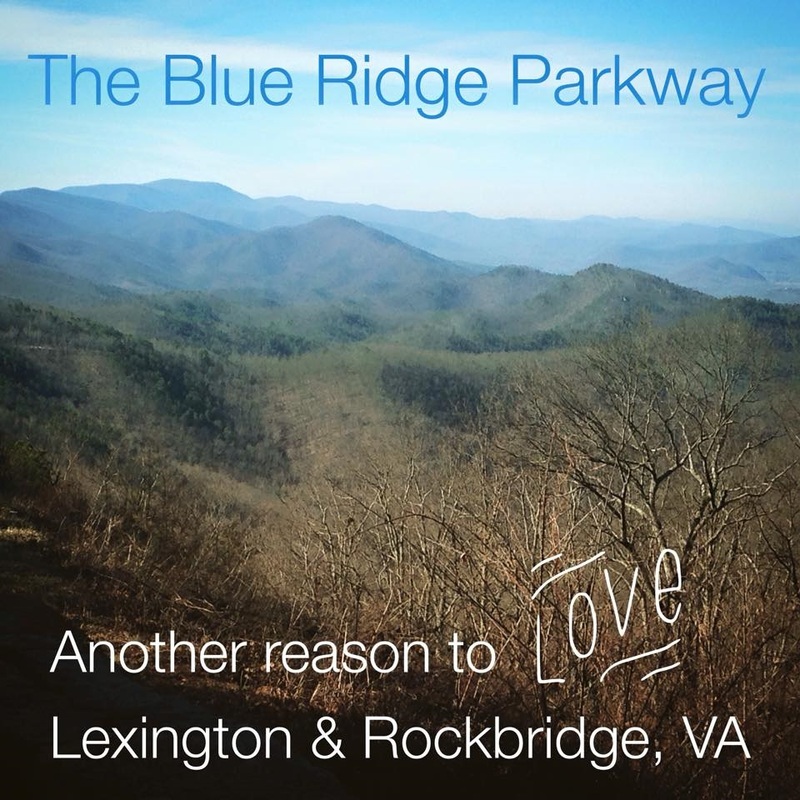 RE/MAX Town & Country real estate agents are extremely knowledgeable about this part of Rockbridge County. Contact us today to learn about homes and land for sale in Fairfield, VA.
Lime Kiln’s 2015 Music Lineup Announced! Live music is awesome, right? Now imagine incredibly talented musicians performing in an ethereal outdoor venue with an enthusiastic and engaged audience cheering them on. Well, that’s Lexington, VA’s Lime Kiln Theater! 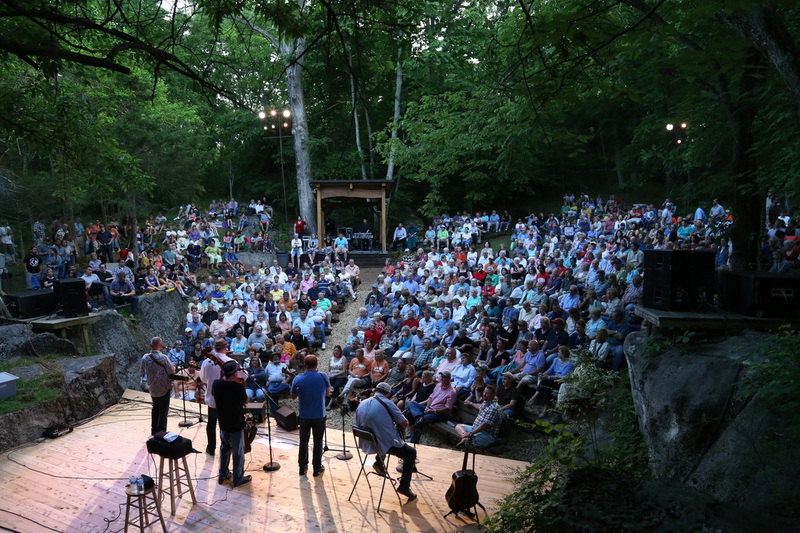 Once an abandoned lime quarry near Downtown Lexington, the outdoor theater is lovingly maintained by an active board of directors and a group of dedicated volunteers. The 2014 season was a resounding success; six of the seven summer shows were totally sold out. The performances draw visitors from across the country but you’ll see plenty of local Lexington/Rockbridge residents in the audience. People of all ages and musical tastes feel welcome and have a great time. Food and beer is available for purchase and many people tailgate in the parking lot prior to the shows. The 2015 lineup was recently announced and tickets are already going fast. The season will kickoff with a performance by Chatham County Line and Mandolin Orange on May 22nd. Perennial favorites such as The Seldom Scene and Love Canon are also on the schedule. If you need further convincing of how cool the 2015 season is likely to be, check out photos from last summer’s performances at www.limekilntheater.org. See you at The Kiln this summer!